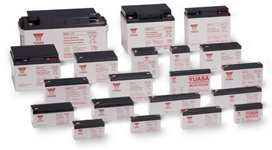 Replacement batteries for all Ablerex UPS Models. We only list the most popular models. If your Ablerex model is not listed here or you are unsure which battery you need please contact sales for pricing and availabilty. The prices shown exclude VAT and Delivery charge of 5.99 if your order is less than 200.